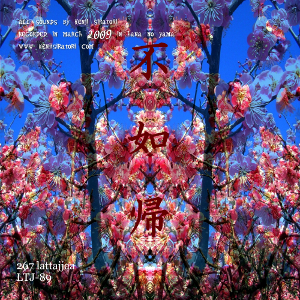 Experimental cyber ambient. 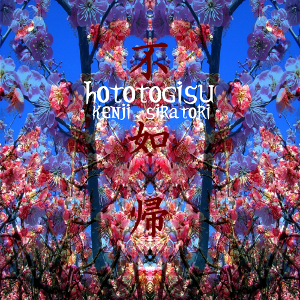 All sounds by Kenji Siratori, recorded in march 2009 in Hana no Yama. Released 29.5.2009.